I Flipping Love You is the third book in the Shacking Up Series. Each book is unique and can be read as a stand-alone. In I Flipping Love You, we get the heartwarming and tender story of the spunky Rian Sutter and the rich and suave Pierce Whitfield. Rian Sutter and her twin sister have fought hard to overcome the hardships from their past. Both working to build their real estate business and gain success, the girls have made a home for themselves in the Hamptons. Rian seems to have maintained a healthy balance in her life until Pierce crashes in and shakes everything up! Pierce, also dabbling in the real estate business, is one hot alpha male in whom you do not want to “mess” with. Rian and Pierce are instantly drawn to one another, and yet, each has their own secrets. Although they appear to be quite opposite of each other, they are in fact a perfect match. And yet, with so much baggage between them, they are both scared to get too close! Told in multiple POV, I Flipping Love You is funny, passionate, and a beautiful tender romance. The journey in which Rian and Pierce travel together is full of plenty of twists and turns. The chemistry between Rian and Pierce flows naturally and as the trust (and passion) between them continues to grow, both discover that they cannot live without each other. In addition to the strong central characters, Ms. Hunting offers a stunning cast of supporting characters that enhance the story and add dimension (and drama) to the plot. Overall, I highly recommend anything written by Helena Hunting. She has a unique writing style full of witty text and complex characters. If you are looking for a light, and yet complex, contemporary romance full of passion and tender romance than look no further, I Flipping Love You is an absolute must read! 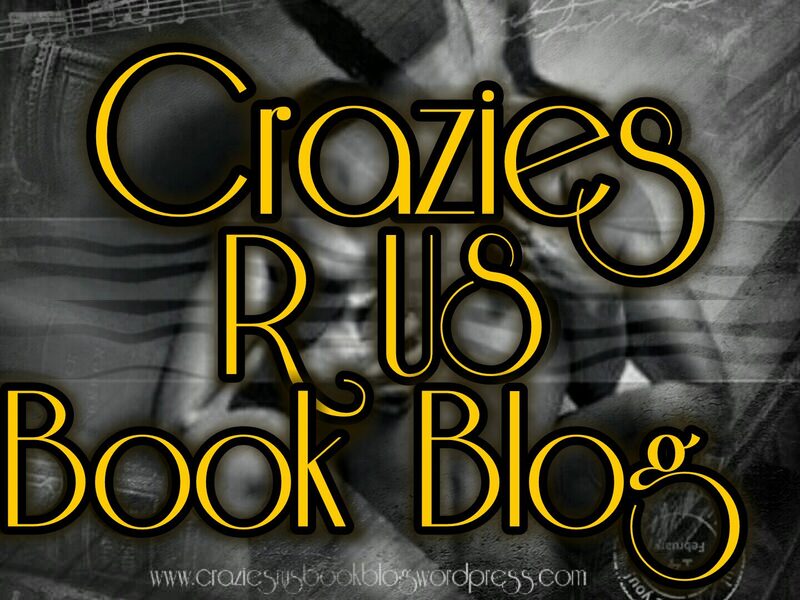 This entry was posted in ARC/Blog Tours, Elizabeth's Reviews, New Releases and tagged #helenahunting, #Iflippingloveyou, #ShackingUp. Bookmark the permalink.